What you need to know about a compliant quality management system. ISO 9001 is the international standard for quality management systems, and is applicable to businesses of all sizes and in all industries. 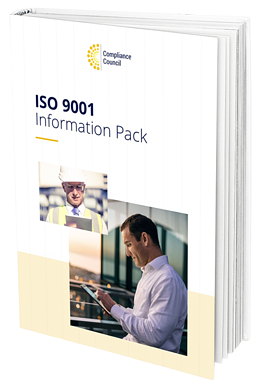 Get your free copy of ISO 9001 information pack today.